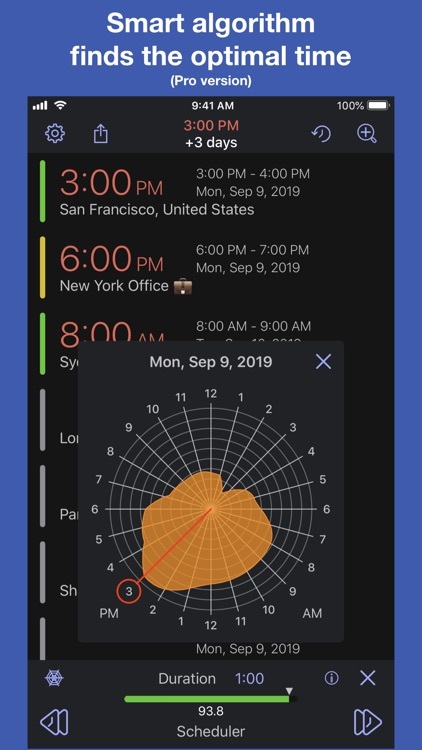 Time Intersect™ is a gesture-driven time zone converter and intelligent meeting planner that values your time. 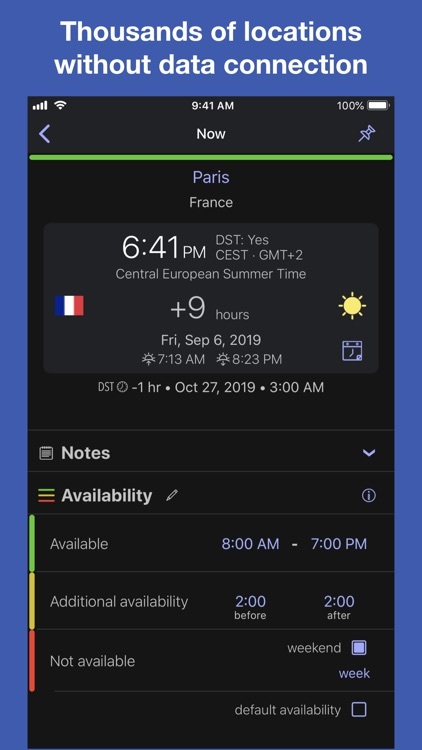 Swipe to the future and use availability indicators to connect with people at the best time. 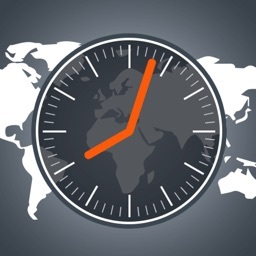 ◉ Powerful time zone converter - Swipe sideways to change the time for all locations. 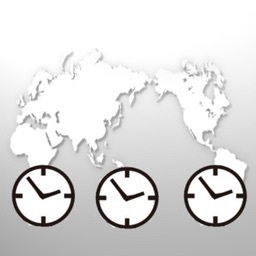 If you travel for business or pleasure, quickly get the right time at your layover or your final destination. 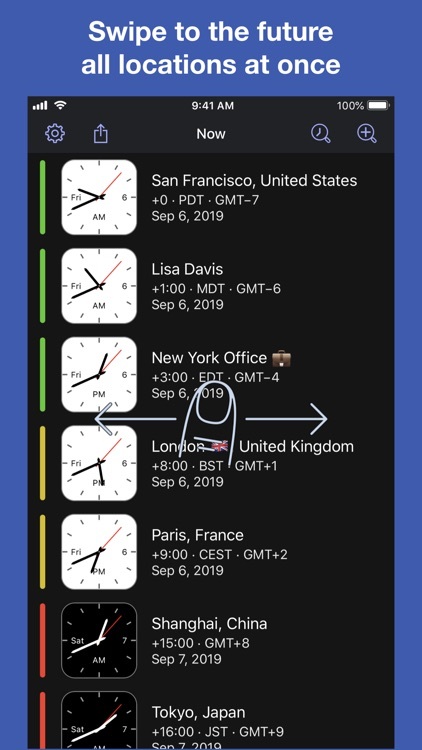 ◉ World clock - Thousands of locations available offline and nearly unlimited locations online. 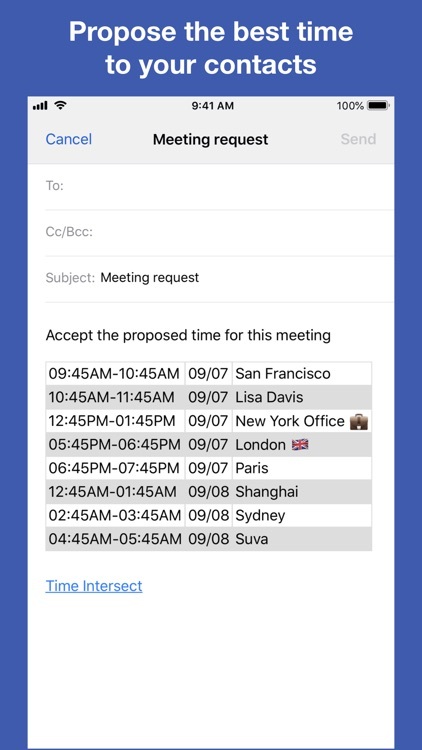 Find your current location without WiFi or cellular data. Light, dark themes. 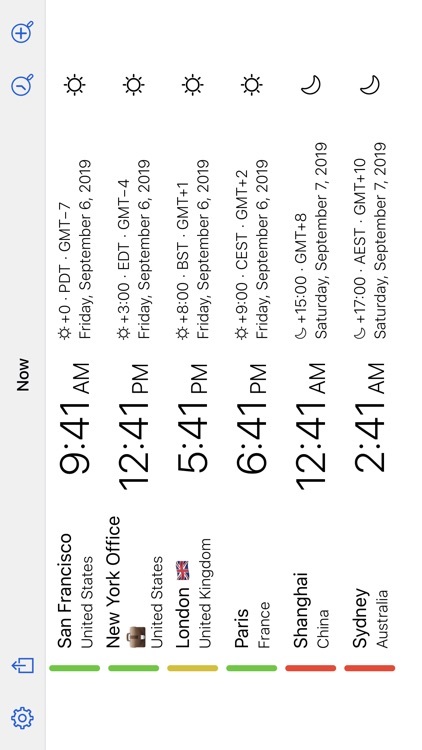 GMT/UTC offset. 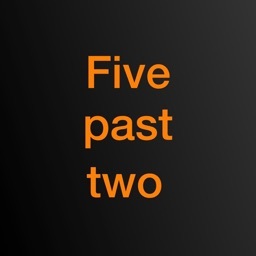 Week numbers. 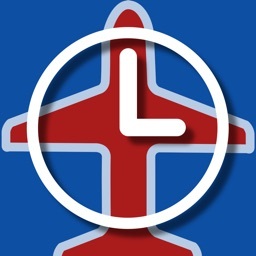 Zulu time (for aviation and navigation, military time). 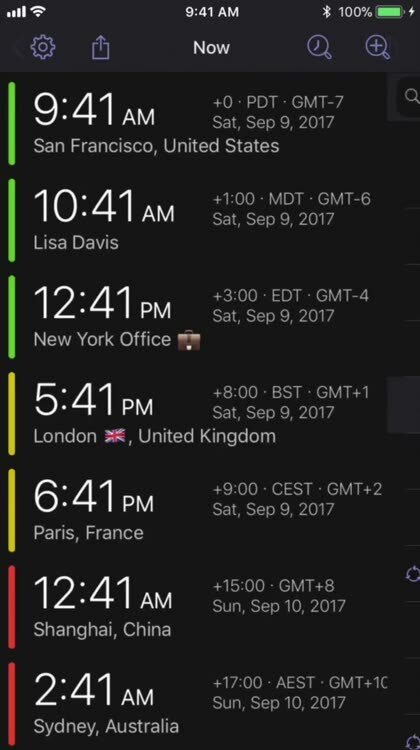 Edit location names. 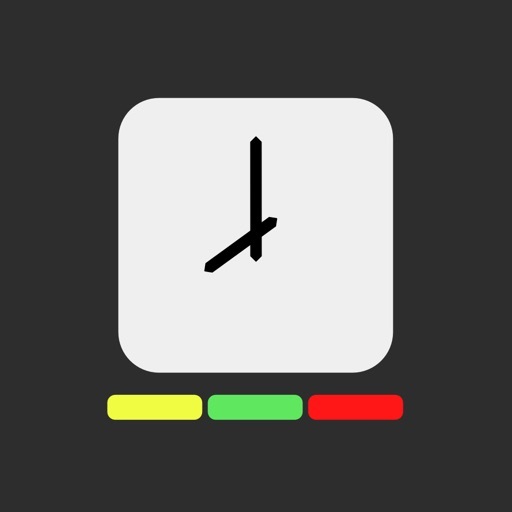 ◉ Interactive Today View widgets - Convert times in the future. 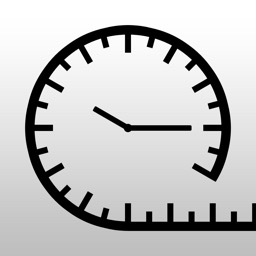 Choose from analog and digital clocks. Get Daylight Saving Time change warnings. Supported by ads. 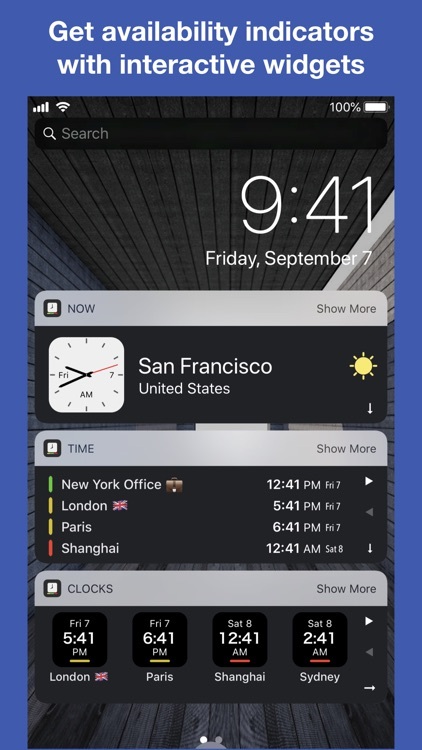 With Time Intersect Pro: skip ads, access airport locations, hide locations from your widget, convert times in the past, and more. Take it with you on your next trip!